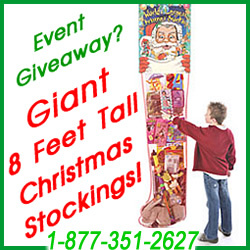 Looking for a professional Santa in Maryland? This Santa has made appearances at restaurants, retail stores, home visits, weddings, birthday parties, block and community parties, and more. 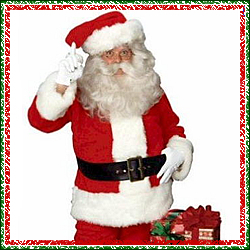 The holiday season books up extremely fast so be sure to reserve Santa for your holiday celebration or Christmas party – Call today for your appointment by Santa this season!